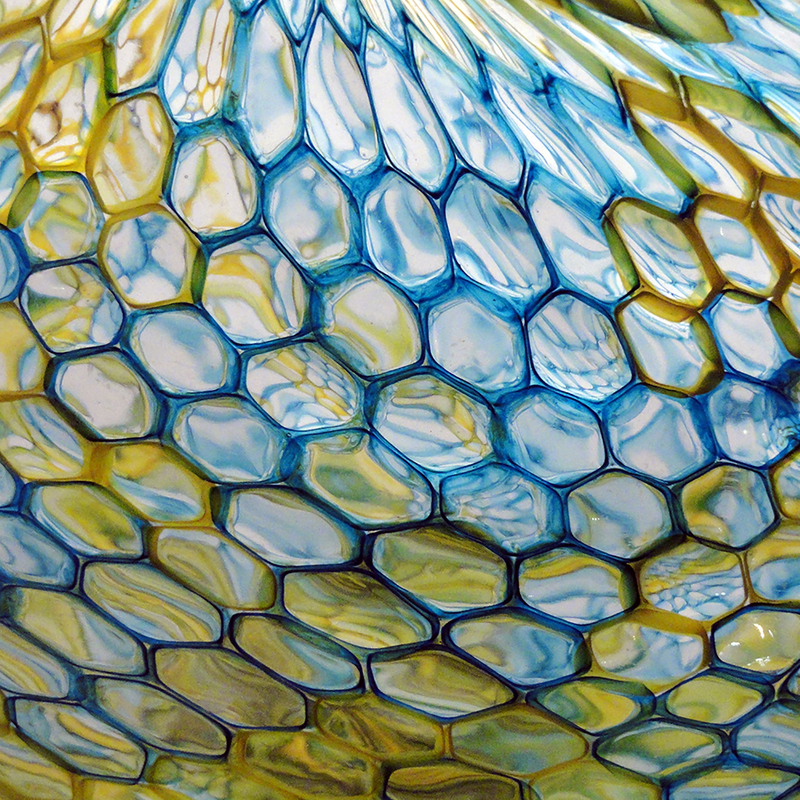 Glassmaker Marc Barreda will be participating in the David Whitehouse Research Resicency for Artists April 2 through 26. Listen to him discuss his research during this informal lecture on April 18. During his residency at the Rakow Research Library, Barreda is studying trick glasses. Through exhaustive cataloging, he is finding relevant contexts to better understand these glasses.